Add advanced charts to your Java applications. TeeChart for Java is an charting component currently including 53 Chart styles (in 2D and 3D plus multiple combinations), 40 mathematical functions and 10 Chart Tool components for additional functionality including dragging of series marks, annotation objects, cursors and manual trend lines, coloring bands, etc. 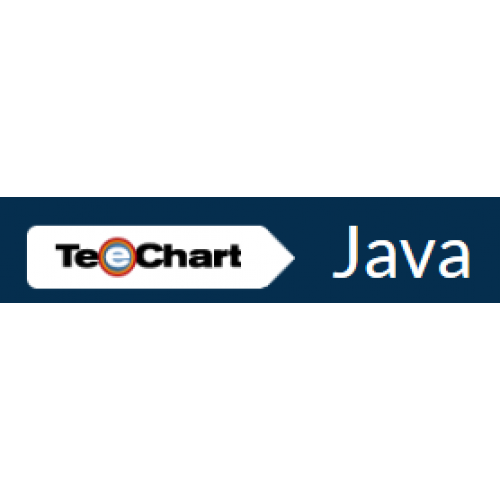 TeeChart for Java supports all major Java programming languages including Borland JBuilder, IBM Eclipse, Sun Netbeans, IntelliJ IDEA and Oracle JDeveloper. TeeChart for Java includes extensive demos and Online help. TeeChart for Java source code included. 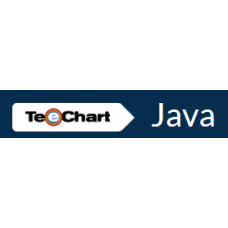 TeeChart for Java Charting Library ships with 100% sourcecode. It supports major Java programming environments including Borland JBuilder, IBM Eclipse, Sun NetBeans, IntelliJ IDEA and Oracle JDeveloper. It offers over 40 Chart styles ( in 2D and 3D plus multiple combinations), +30 mathematical functions and 19 Chart tools components for additional functionality including dragging of series marks, annotation objects, cursors and manual trend lines, coloring bands, etc. TeeChart for .NET offers charting controls for a myriad of charting requirements including important.. 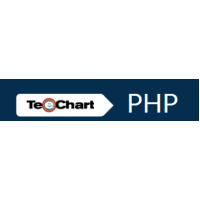 Deliver high performance charting solutions to your PHP applications.Steema TeeChart for PHP include..